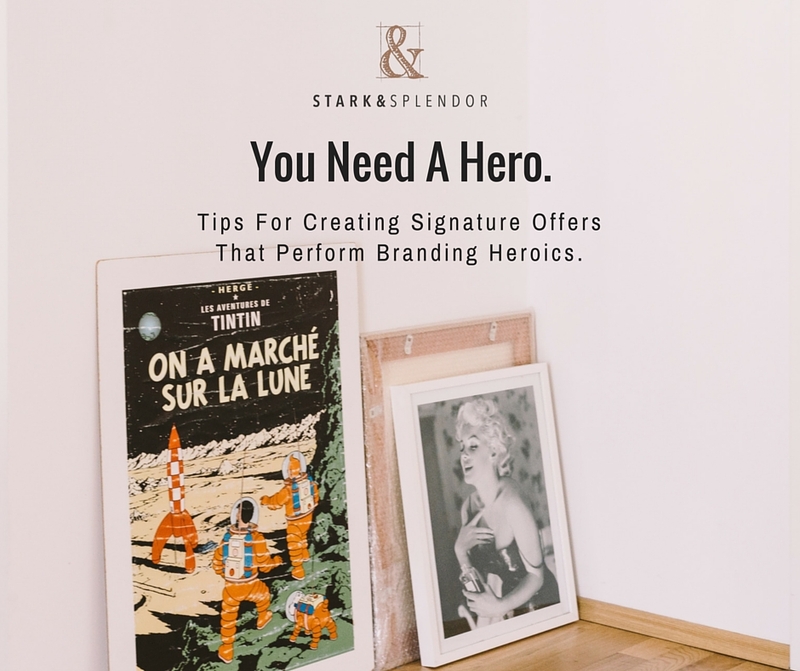 Taglines, straplines, slogans, pay-off lines -- whatever you call those blurbs of text that often accompany a brand name or are featured at the end of an ad -- they're the unsung heroes of the branding world. A great tagline will help you explain what you do and how it's special in the most concise and memorable way possible. It's a crucial brand positioning asset for the insta-age and, chances are, you need one. But here's the thing about taglines: there's no one way to write them. They come in all shapes and styles. A tagline can be descriptive, conceptual or catchy. It can be a rallying cry or a statement of the obvious. It can be grammatically incorrect or a complete sentence. Made in the U.S.A. Durable Materials. For an ultra-utilitarian brand of vintage-inspired pocket notebooks, this "descriptor" tagline is perfectly straightforward and throwback. Half descriptive, half catchy, this is a perfect distillation of the brand's USP. This is a "descriptor with a twist." The tagline for this daily current events newsletter says what the brand does, but in the matter-of-fact, slightly biting "voice" that its female millennial audience loves and would recognize. Another hybrid, this tagline hints at what the platform lets you do (build websites) but also how it's different than other solutions (hi-design templates and an elegant user experience). This conceptual tagline heralded not only a rebrand for GE but also a pivot in strategic focus back to its roots: innovation. It's as much consumer-facing as it is an internal compass. The classic "rallying cry" tagline and also one of the most revered brand assets in modern corporate history. Writing a tagline for your business can be deceptively tricky. Because it's just a handful of words, every one of them needs to work hard to convey everything you want to say and strike the right tone. What do I mean by "real estate"? I mean consider where your tagline will live. Are you looking for some text to offset or clarify your brand name in a logo? Do you need words for a masthead or web banner? Does your ad or social media campaign need a rallying cry? Will your tagline go on merch or swag? You might not have the answers to all of these questions but having an idea of a handful of the places that your tagline will live will help your initial ideation. Often a tagline is paired with a brand name, so it's important to think about how they play off of each other. A conceptual or very creative brand name can often benefit from a functional, descriptive tagline to quickly clarify what the company does for its customers. Stark & Splendor has one of these (i.e. Copy and Brand Messaging Studio). Alternatively, a descriptive name can benefit from the jolt of personality or emotion that a conceptual tagline can lend. If you can be clear and clever, you're winning. If you can't be both then always opt clarity first and foremost. This tip pretty much goes for all copy projects but is especially relevant for something as high-profile as your tagline. A clear, functional tagline will do more for your positioning than a creative but confusing one ever could. It's hard to be really concise right away, so when I'm working on a tagline I'll often start by writing a paragraph about what the brand does, who it's for and how it's different. Aka: a positioning statement. Once I have the paragraph I'll take a step back and scan the page for the words or statements that arrest my attention -- they're often the seedlings of the tagline I'm looking for. Under each header, write the first word that comes to mind for your brand. Next, consult your thesaurus. Look for new ways to say that first thing you wrote down and write as many of them as possible for each column. Once you've finished the thesaurus dump, analyze each column and strike out or delete the words that don't feel or "sound" like your brand. Too stuffy? Too flat? Too girly? Too artsy? Get rid of it. 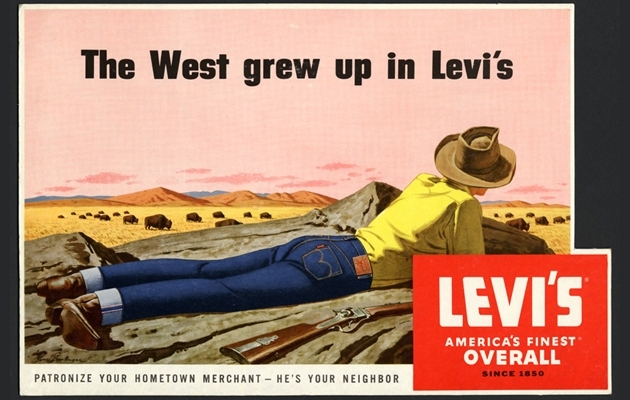 Use the remaining words to make up short brand statements (AKA taglines). Mix them up. Swap out one word for another. Add filler words or modifiers if necessary but be as reductionist as possible. Have fun with it and see what flows! My Studio Sessions are a great way to tackle a tagline in just a couple of hours. We can deep-dive and ideate together or I can set the timer and go to town. To learn how we can work together on a tagline that's clear and clever, let's chat.